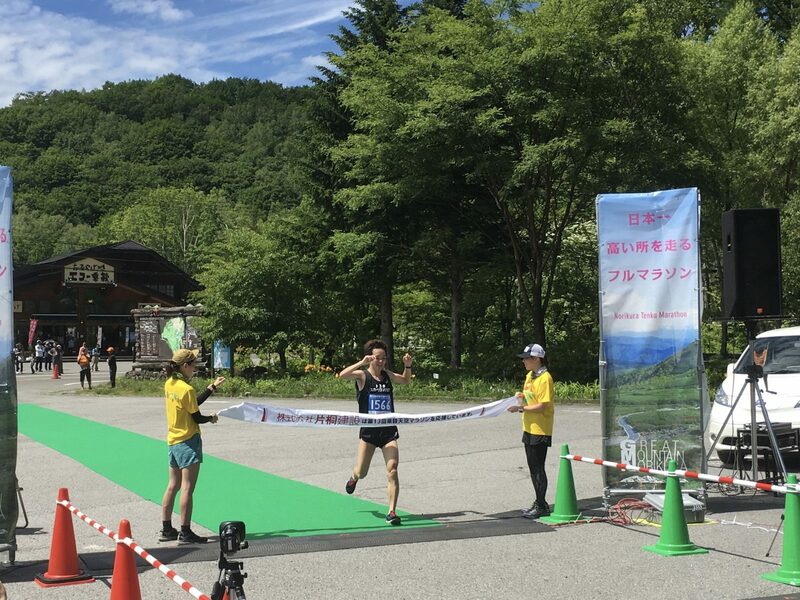 We support Tenku Marathon runners with a special lodging package. Our hotel is only two minutes walk from the startline! To register for the Marathon, click here . 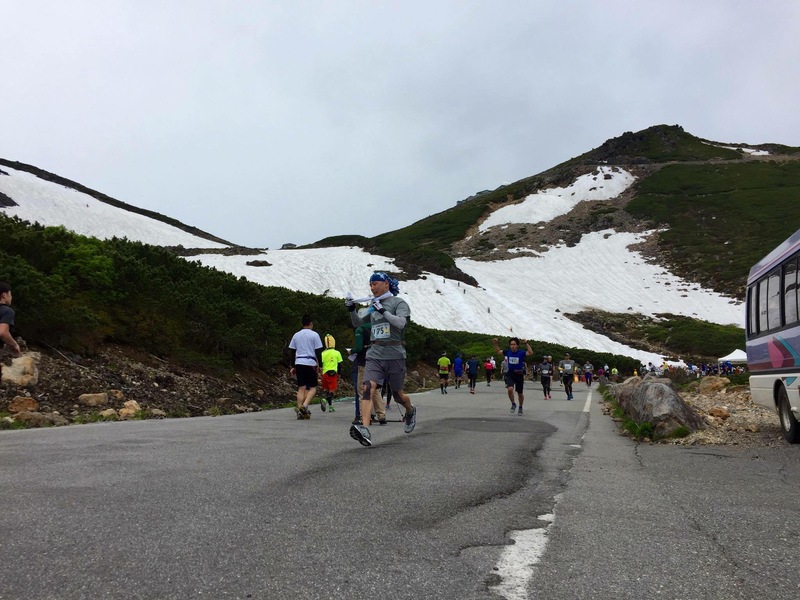 The 14th annual Norikura Tenku Marathon runs through snow walls up to 8 meters high on the highest paved road in Japan. NORTHSTAR Alpine Lodge is only two minutes walk from the starting point. Also you can use use shower and ofuro after the race! ¥ 8,4000 (w / o Tax)> Book Now! Includes 1 nights lodging with two meals and facility usage fee after the race. The price above is the per-person price for groups of three or more in one room or per-person in a shared room. Price shown is before tax. Please pay full price after you book since the check out time will be before the race. Single or Twin Room Reservation> Book Now! We are looking forward to serving and cheering for you! The moment of the winner of 2018 goal!